Smile the roots planted Deep it’s the smile that will change the world.. The smile can never be changed not in any World roots are planted too deep in the beauty of the love for life in the world.. Smiling the change by the smile the World changes smiling in the world the change ever smiles rooted the smile, want to change the world with a simple smile . 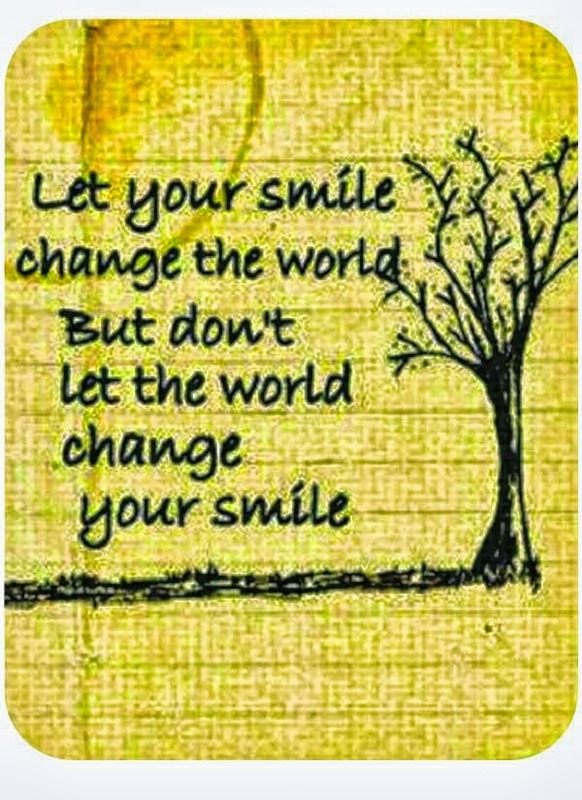 Keep smiling find the smile every time, ever changing the World in the World thats ever changing keep smiling happy, smiling one person can change the World, one person smiling, at a time. Wow what a world Smile.. ..